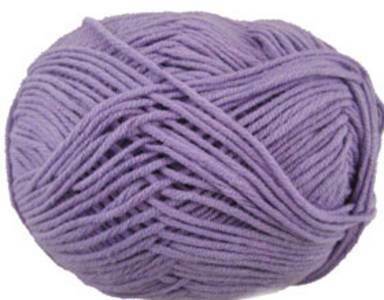 2410 Sorrento DK knitting yarn from Wendy in lilac - a supersoft, lightweight blend of 45% cotton and 55% acrylic, perfect for summer knitting. Use it for any DK pattern. Great value at 145m per 50g ball.